This project was a new FPSO for total and required Hamall to supply instrumentation that was suitable for both the environmental conditions giving high accuracy and comply with the safety aspects for the project. Hamall were able to supply all the products to be suited for a seawater environment and comply with all hazardous area and safety integrated level requirements. 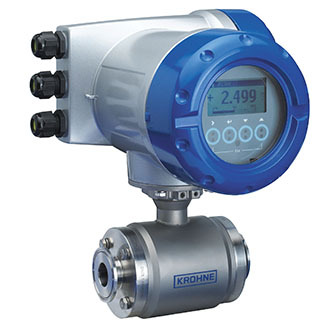 Magnetic Flow Meters, Level Gauges, Radar Level Transmitter, Orifice Flow Meter, Pressure Transmitter, Temperature Transmitters, Turbidity Analyser, Sun Shades.